Beautiful, meaningful, Thai gifts, handmade by local community groups and inspired artists. Our treasures include award-winning, natural dyed and hand-woven Thai silks, natural soaps and cosmetics blended with traditional herbs, eye-catching bags, vibrant paintings of Thai life, unique pottery, ethnic silver, sculptures and toys. 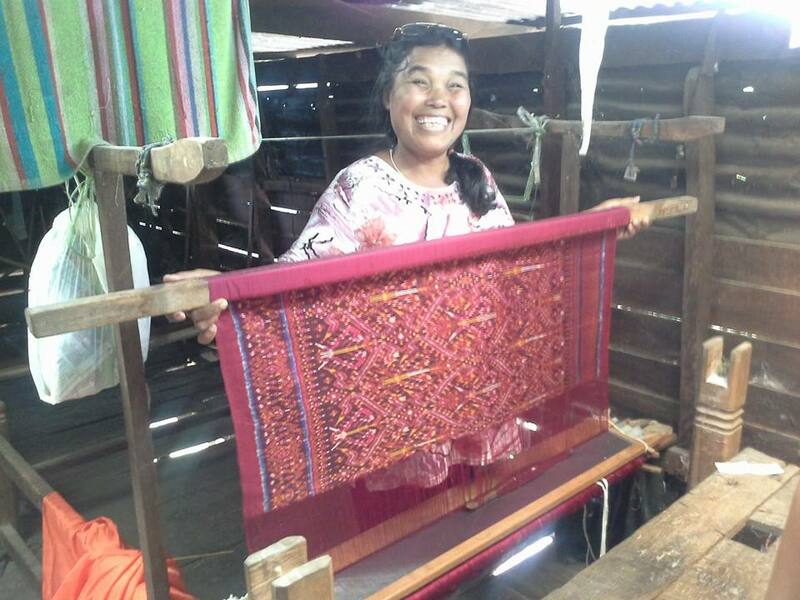 Our team are committed to Fair Trade, sourcing superb quality, authentic arts and crafts directly from Thai village cooperatives, women’s groups, ethnic minorities, disabled artisans, small family businesses and environment projects. We help these initiatives to be sustainable and self sufficient. We welcome guests from around the world. We have information in 10 languages, and love sharing the stories of our products and the people who made them. Senior travelers will be well looked after. Feel free to browse or just have a chat. We even have a fun corner to entertain your children! 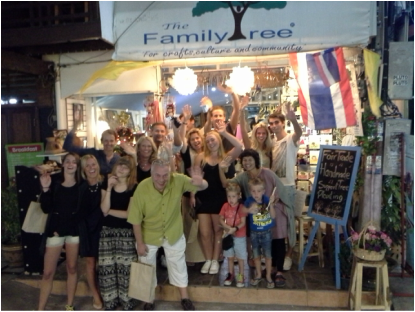 The Family Tree isn't just a shop...It's an experience and an insight into Thailand.